Do you have bad credit and need a loan? We’ve got all the information you need on bad credit loans, right here. Trying to find a loan when you have bad credit is difficult – not impossible, but still difficult. There are some lenders out there that will only offer loans to those with good credit. And, unfortunately for those with bad credit, the better loan interest rates are ‘reserved’ for those with good credit. Lenders normally won’t take a second glance at you if your credit score is less than ideal, which means you’ll probably have your loan application denied. However, there are ways to secure ‘credit’ when your credit is bad. In this post, we’ll be looking through bad credit options. Everything from why your credit might be bad, to lending options like payday and guarantor loans, right through to how to improve your credit for the future. 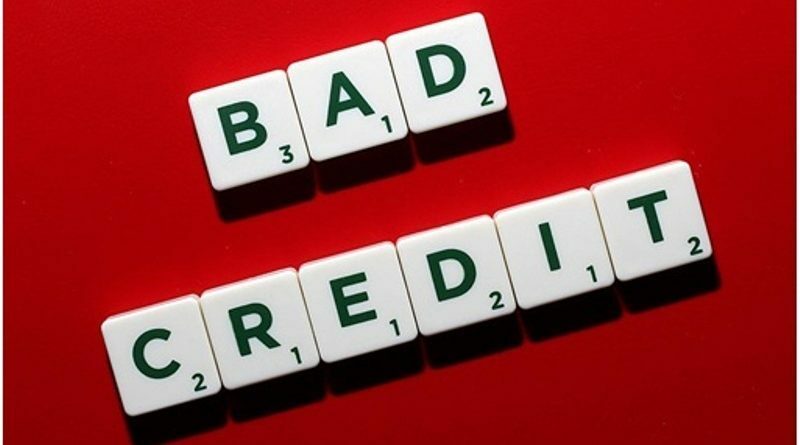 Read through our bad credit loans guide and find out all you need to know about finding yourself a bad credit loan. Bad credit happens to the best of us. Sometimes, it can creep up on you out of nowhere. Whether you’ve missed some repayments on bills or other loans, or you’re financially linked to someone who has bad credit – it can affect your credit score negatively. Credit in the UK is predominantly set by three main agencies, although there are others. Equifax, Experian, and Callcredit are just 3 of the agencies in the UK, but they all have different scales which they measure credit on. So, it’s important to know what these agencies score out of and what they count as good credit. The first is Equifax. Their credit score is measured on a scale of 700. On this scale, if you have a score of 420 and above, your credit score is classed as good. The second is Experian, and their full scale is measured out of 999. With Experian, your credit score is deemed as good when you have a score of 880 and above. Finally, we have Callcredit. Their scale is measured out of 5, and if you have a score of 4 or more, you’ve got good credit. Whilst these are all good scores, having no credit is, in the eyes of lenders, just as bad as having bad credit. Because, your credit score establishes your reliability as a borrower, which means that if you have no existing credit score, you may not be seen as ‘reliable’ to pay back credit. So, what to do if you don’t have a good credit score? Simple, seek bad credit lending options. Payday loans are a form of bad credit lending, and they don’t rely on your credit score for approval. There’s been a lot of mention of payday loans in the past few years, and it’s not all been good. The fact is that payday loans have a high APR (sometimes of 1000% and upwards). 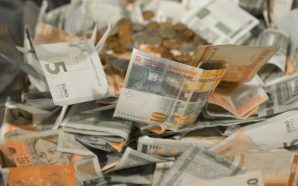 However, it doesn’t mean that a small monthly loan will cripple your finances. The difficulties arise when you fail to pay the loan on time, meaning your interest rate increases. However, taking out a small loan from a payday loan company, and paying it back on time, won’t cost you a lot. 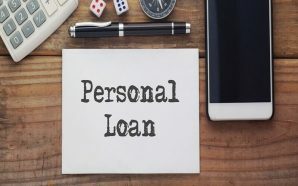 This is an ideal option if you’re in need of a small loan, but it’s important to know the risks when not repaying on time. Payday loans usually offer amounts between £100 – £1000, so it’s not ideal if you’re in need of a larger loan. Payday loans are personal loans, which means they can be used for anything you see fit. 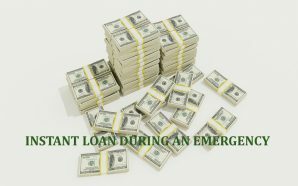 Guarantor loans are another form of bad credit lending. 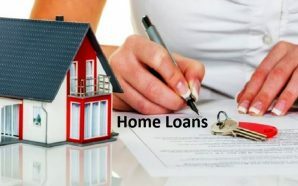 Instead of relying on your credit score, like other lending forms, guarantor loan lenders establish your reliability as a borrower through someone you know. When signing up for a guarantor loan, you’ll need to provide someone who is willing to support your application. They can be a friend or family member, but they must meet certain criteria, in order to be your guarantor. They must be a homeowner, have good credit, an income and be over the age of 18 (some lenders have different criteria). Your guarantor must be happy to sign and agree that if you miss a loan repayment, they will pay it for you. It allows you to borrow larger amounts of money (between £1000 – £15,000), but again amounts vary depending on which lender you’ve chosen. 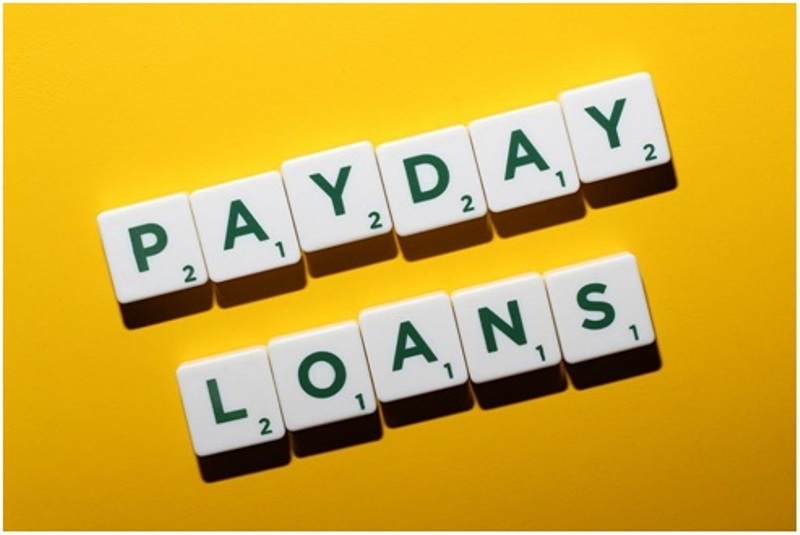 As a personal loan, like payday loans, they can be used for anything legal. Taking out a guarantor loan can help rebuild your credit score, as making regular repayments is good for your score. Whilst guarantor loans have an APR of anywhere between 29.9% – 69.9%, they are one of the few options for bad credit loans seekers. So, whilst it may seem high, it sometimes is the only option if your credit is bad. Bettering your credit is ideal so you have access to loans with better rates for the future. Find out how to improve your credit, below. There are many things you can do to begin improving your credit. Taking out a guarantor loan to consolidate other debts not only makes them more manageable, merging them into a single repayment but keeping up with these repayments (on time) means that your credit score is bettered for the future. Other simple things like registering to vote, staying in address for more than a year, and getting your names on bills (paid on time), can help see your credit score go from bad to fair to good – it’s a long process, but worth it so you can get better rates on loans and credit cards in the future. In the meantime, use bad credit lending options to finance your life. Bad credit shouldn’t stop you when you’re in need of a loan. But, it’s always important to seek independent financial advice when taking out a loan. Taking out a loan you cannot afford can cause you serious money problems – so always make sure you can afford a bad credit loan.